Microsoft has revealed the highest-end model of its Surface Book. this new edition is outfitted with an Intel Core i7 processor, 16 gigabytes of memory and a 1 terabyte of built-in storage. But this new edition Surface Book will cost you $3,199, as the previous model costs only $2699 and this one is pricey compared with your average Windows 10 laptop.including this,surface book comes with six different varieties. consumers who wouldn't cough up $3,199 for the high-end model may still shell out $1,499 for the Intel Core i5 edition with 512GB of storage and 8GB of memory. 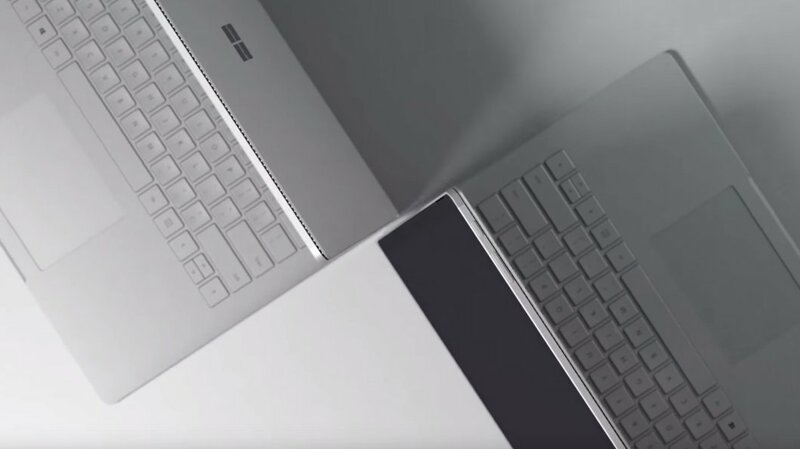 A laptop that can transform into a tablet via a detachable keyboard, the Surface Book is Microsoft's latest attempt to get advance in the computer market. Microsoft's goal is not just to generate revenue from the Surface Book, but to challenge other PC vendors to make a laptop that can tap into the features of Windows 10 and potentially win over consumers. The device offers premium features to steal the hearts of users. 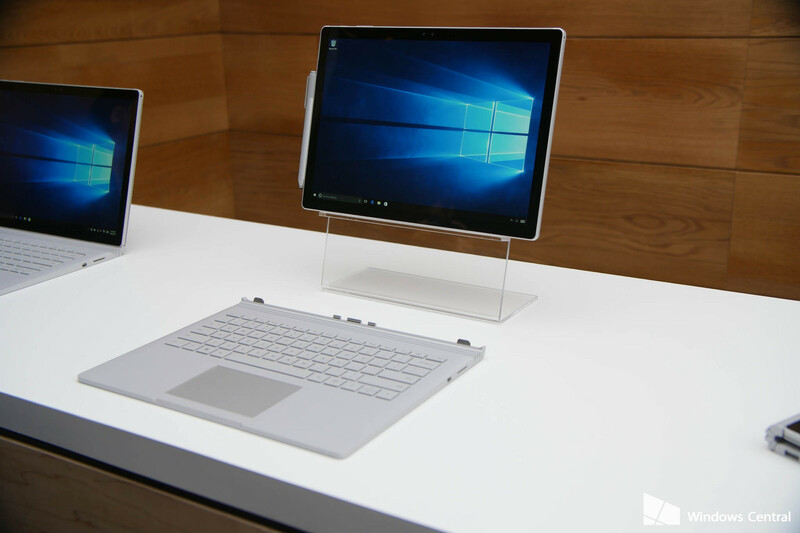 The new 1TB Surface Book won't ship until January 22, 2016.You can preorder the Surface Book either through Microsoft's website or at a Microsoft retail store.Microsoft cautioned that the company will have limited stock of the Surface Book in store on launch day. 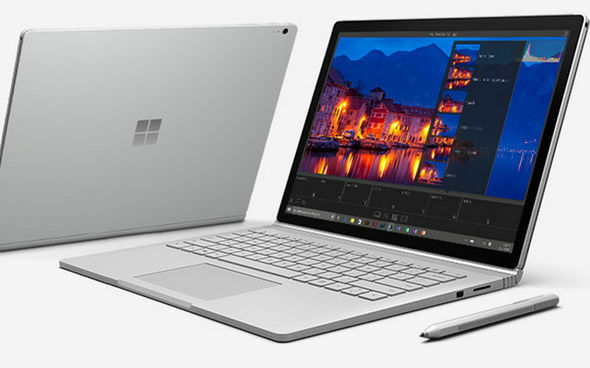 Users look for the best features and hence it is Outfitted with a 13.5-inch 3,000x2,000-pixel display, the Surface Book is powered by the latest generation of Intel's Core processor and offers up to 12 hours of battery life.the wait for it would be over after january 22,2016.